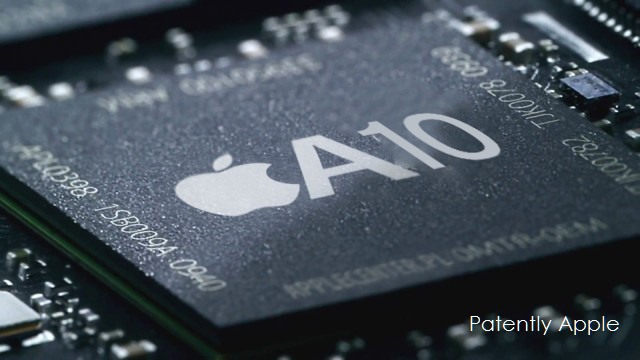 A source claims Apple had put orders for the new iPhone 7 chips more than expected. 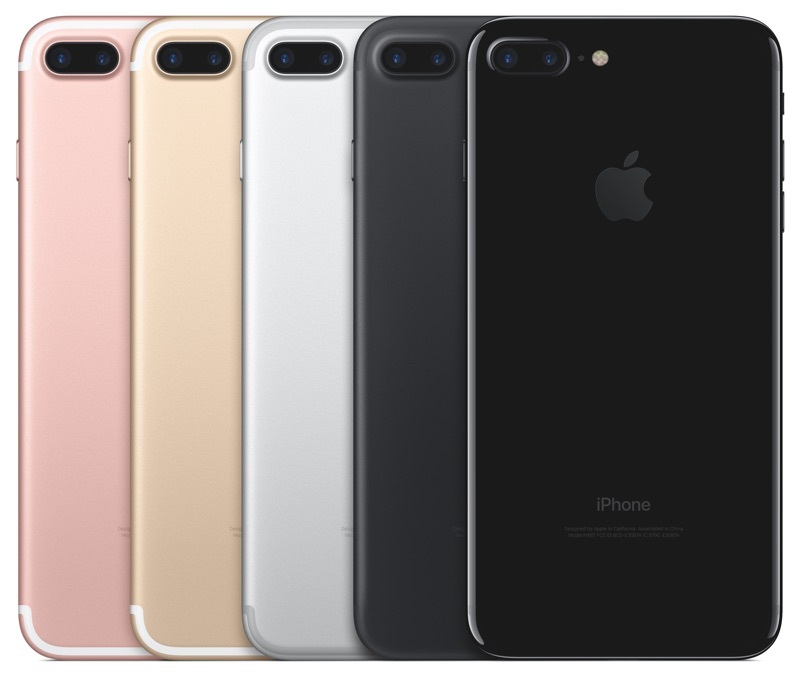 Early prediction reported Apple would make 80-85 million units of iPhone 7 but in reality, Apple had set 100 million units goal with its manufacturing partners. But still, the new figures is slightly less 15 to 25 percent compared to the last iPhone 6s orders. ← The iPhone 7 Unboxing Videos Now Begin!